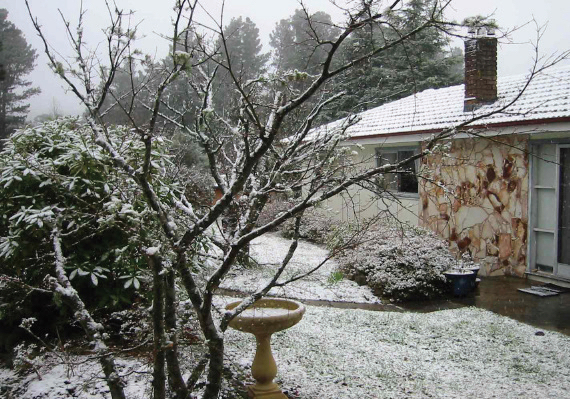 A week in residence at Pinerolo: The Children’s Book Cottage at Blackheath, in the beautiful Blue Mountains. The self-contained, self-catering cottage offers tranquility and an inspiring working environment with electric blankets, a wood-burning fire and air-conditioning, for cosiness and comfort in all weather. Fully equipped kitchen for your convenience. WestWords & Pinerolo have partnered to offer this unique program, aiming to extend illustrators’ knowledge of picture book creation and design, the process of publishing and the publishing industry. Applications from Western Sydney illustrators are encouraged. • Daily consultation/mentorship with Margaret Hamilton, a professional publisher of picture books for over thirty years. Located approx. 2.5km from Blackheath Station and village. Travel to and from Blackheath not included. Applications are invited from emerging or early career illustrators who have begun or will commence work on artwork for a children’s picture book during the course of their proposed residencies. Applications will be subject to a selection process.